Chatterbox trains and employs refugees to teach their native languages to individuals and organisations. Matching refugee talent in the field of language skills with with opportunities to provide tutoring for individuals, education providers, and workplaces. Chatterbox provides training opportunities for refugees to use their language skills to earn a living and support others in their learning. On the other hand, the enterprise provides engaging language learning services for individuals, education providers and workplaces. Ultimately, Chatterbox matches under-utilised refugee talent with opportunities in the demand for their language skills. There are over 117,000 people with refugee status living in the UK. Despite having above average levels of education and training, refugees in our society are much more likely to be unemployed and in poverty. Meanwhile, the UK is suffering from a deficit in language skills that costs the economy an estimated £48 billion in missed trading opportunities. Using online booking tools and video classrooms, tutoring is easily accessible from everywhere in the world. Mursal Hedayat, chatterbox founder, came to the UK as a refugee and saw her mother, a civil engineer, struggling to find a job. Despite her international experience, speaking four languages including English fluently, she was facing the challenge of using her talent in a completely new context, like many other talented members of our community still do today. The solution Mursal came up with, is to train and employ displaced people to teach their native languages in the booming online and in-person language learning industry. 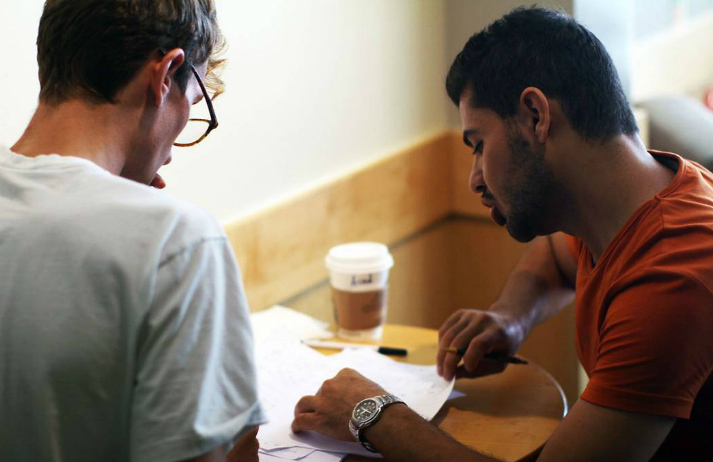 The hourly rate they charge for tutoring provides an income for refugees at the Living Wage foundation rates in the UK and above and also fuels their operations. 50% of their revenues and profits are reinvested in activities benefiting refugee employment. This solution aims to provide meaningful employment for refugees whilst changing the language skills shortage estimated to cost the UK economy about 3.5 percent of GDP. This two-way mechanism for integration helps us see refugees as an asset rather than a burden on hosting communities. Therefore, as an additional impact, this approach is changing the conversation around refugees by highlighting the significant untapped talent within refugee communities.